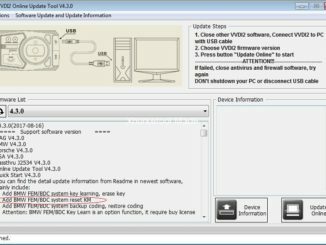 Vote: Does Xhorse VVDI need tokens or not? 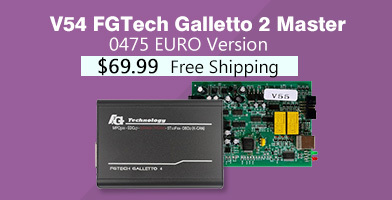 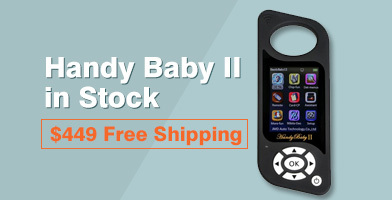 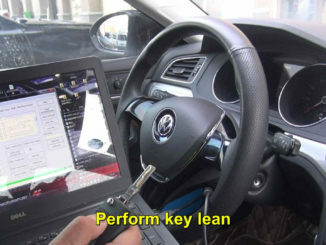 Post aims to guide the freshman to do 2013 golf estate 1.6 tdi instrument cluster with Xhorse VVDI2. 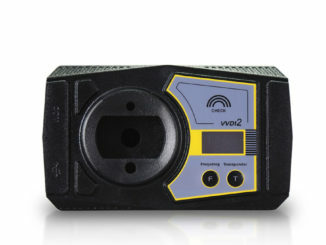 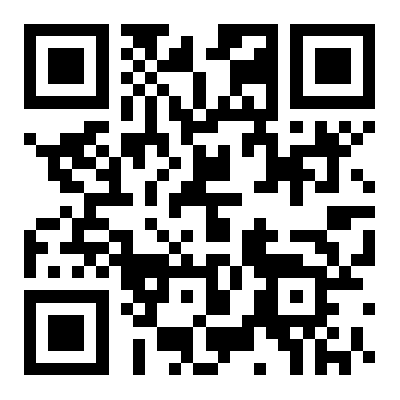 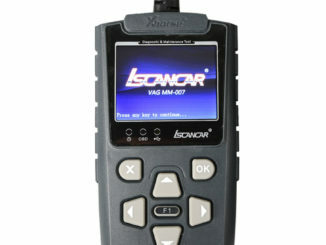 VVDI2 V5.0.1 working link is available and add MQB NEC35xx immobilizer /KM function. 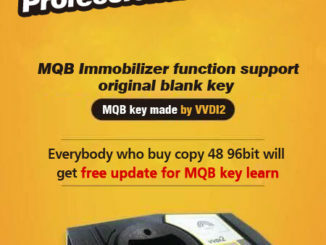 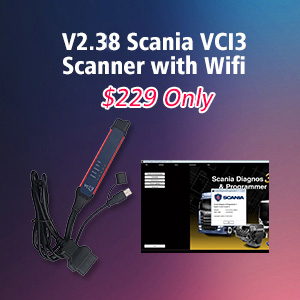 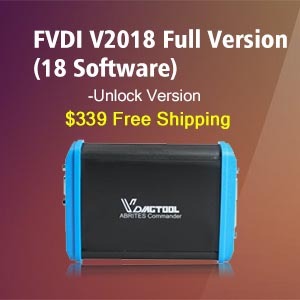 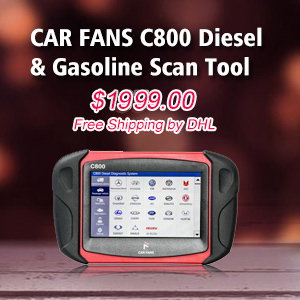 VVDI2 VAG V5.0.0 can perform MQB35xx IMMO & mileage correction functions (update in January 6th, 2018) . 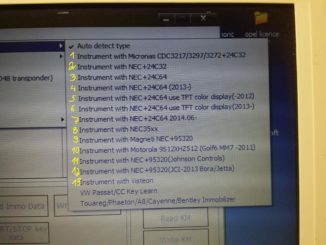 VVDI 2 BMW V4.9.0 is able to read the ISN from MSD and MSV ECUs incl. 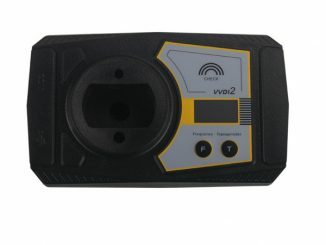 MSV80, MSV801, MSD80, MSV801, MSV802, MSV812, MSV851, MEVD17xx -E Series, MEV17N46 / ME17N45 – E series, MEVD17xx – F series. 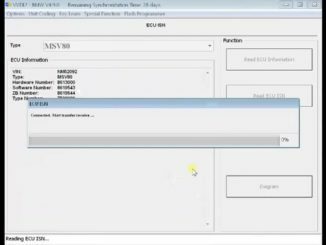 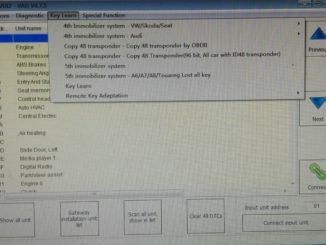 BMW FEM BDC system KM reset, which tool & how to? 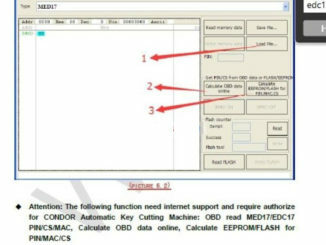 This Post is on BMW FEM BDC system KM reset with Xhorse VVDI2, Yanhua FEM/BDC Programmer V1.4 and BMW Explore, and how to do?